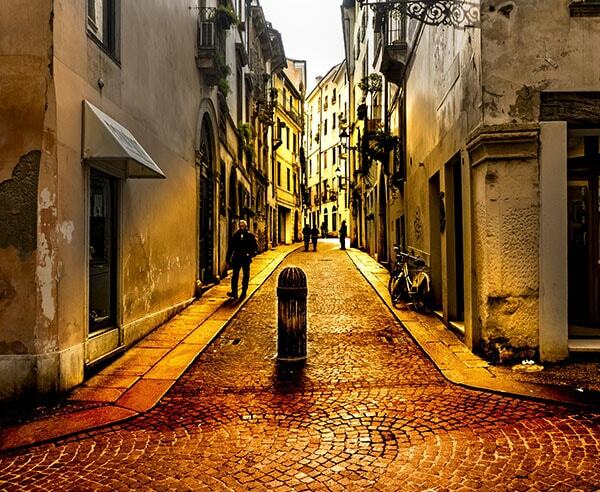 Start with an introduction to the city and its history, which dates back to the Roman Empire. 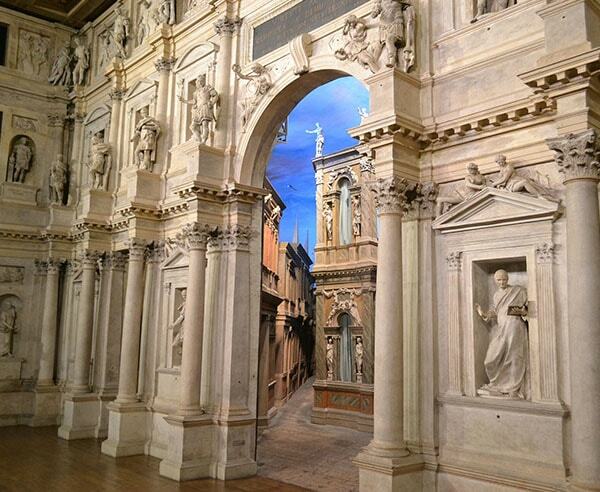 Vicenza is an architect’s dream, with many of its monuments and buildings designed by the neo-classical architect Andrea Palladio. 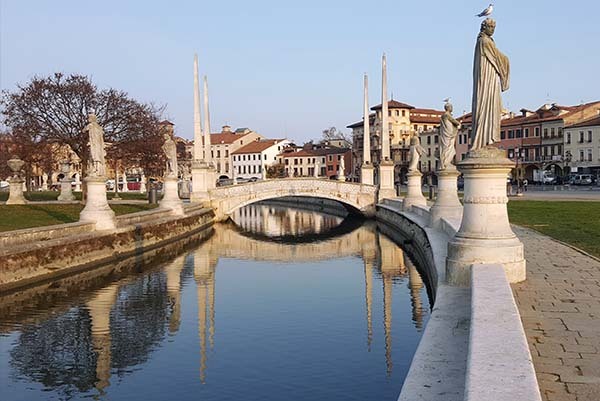 Your engaging local guide will accompany you to visit the lovely main squares and the most important monuments of the city including the Teatro Olimpico, Church of Santa Corona, the Basilica Palladiana and the Palladian Museum. 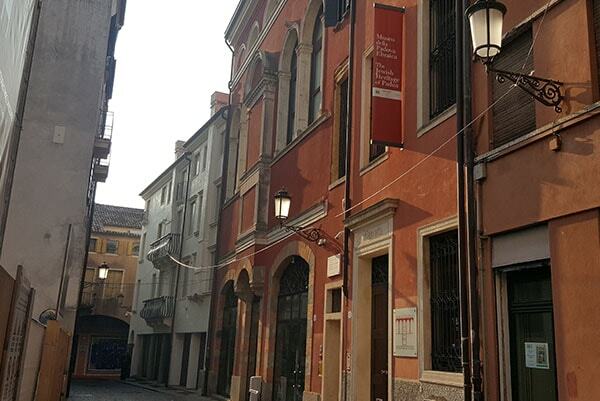 Private guided walking tour of Vicenza (in English) of 2 ½ hours. Please note that entrance fees are not included as the monuments visited may vary due to opening days/times. 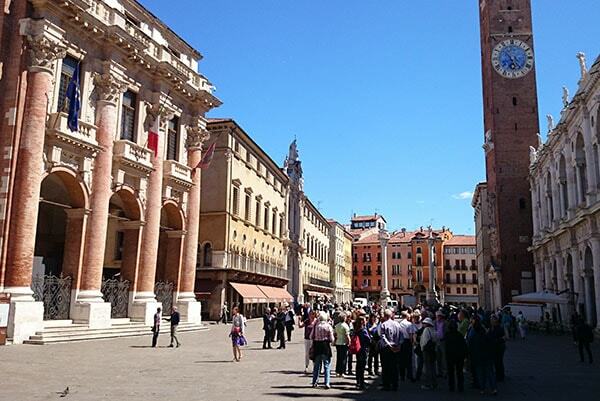 Meet your English-speaking guide in Piazza dei Signori for a walking tour of 2 ½ hours. 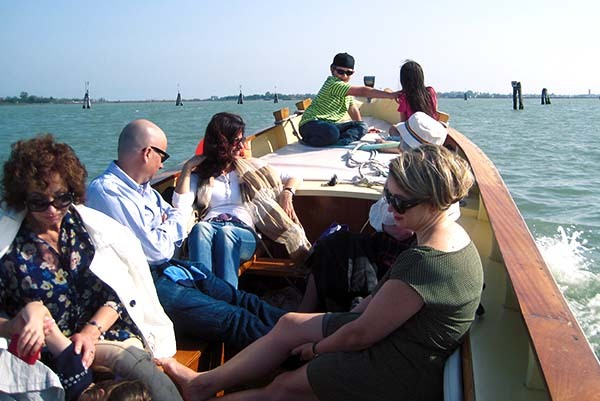 Tour Add-On*: Add a visit to one of the beautiful villas by Palladio, such as La Rotonda or Villa Valmarana. This requires adding at least an hour to your program, and travelling by taxi to one of these villas, which are outside of the city itself. Had a lovely guided tour with Rachel. We arrived via train from Venice, and Rachel greeted us at the terminal. We walked the city and Rachel had a running commentary on the history of the city. WE had a chance to taste some local foods, and a guided tour thru St Anthonys (recommend). Would do another tour w/out hesitation!